The Century City Sport Festival celebrates its 11th year of existence. 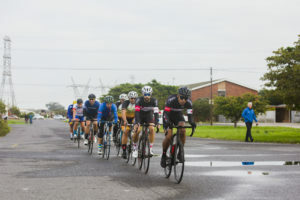 The City Cycling Club has been hosting the criterium for the Sports Festival from the first edition and has seen it grow in leaps and bounds. 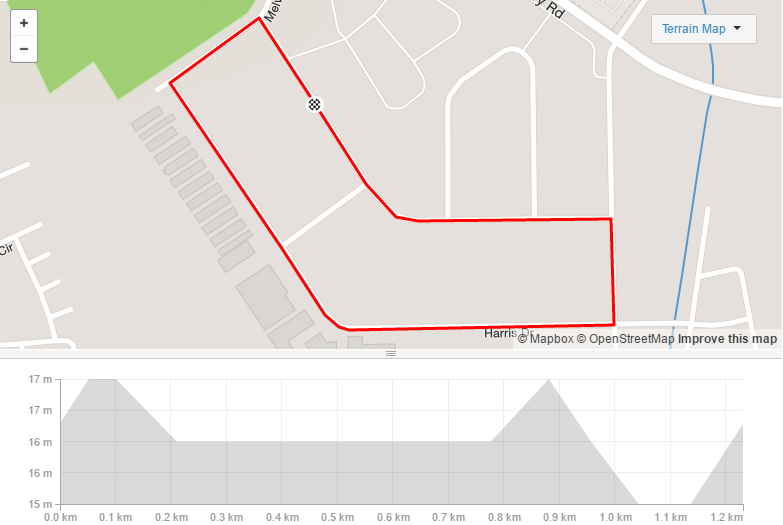 Racing is around a 1.5 kilometre circuit which is secured by the very competent Century City Property Owners security staff. 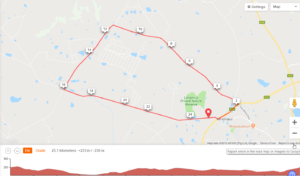 This is an ideal event to test the legs before the WP Road League that commences from the middle of March. Entry to the event is for free – All participants must enter as per normal on this website, there WILL be on the day ‘late entries’. This event is only a training race but we will be having a podium for the first 3 finishers (no prize money). 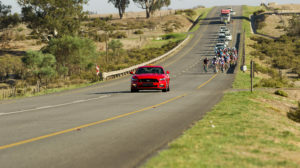 The event DOES NOT form part of the WP League Road Race series. We will follow the same course as the previous year, starting next to the MyCity bus terminal, around the various roundabouts, and back again. This is a technical circuit with strips of cobblestone in places. We need to follow a strict timetable due to the requirement to allow resident traffic through. Please ensure you are at the start well in advance of your start time. Parking will be available in the parking area next to Link Road , Century City alternatively at the Virgin Active parking lot. IMPORTANT: You will be charged R50 for the annual WP Cycling Road League number! 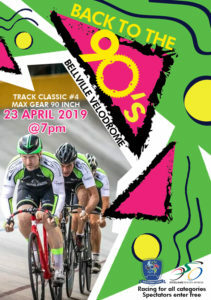 This number will be used for ALL WP Cycling road races in 2019, including the scholars. 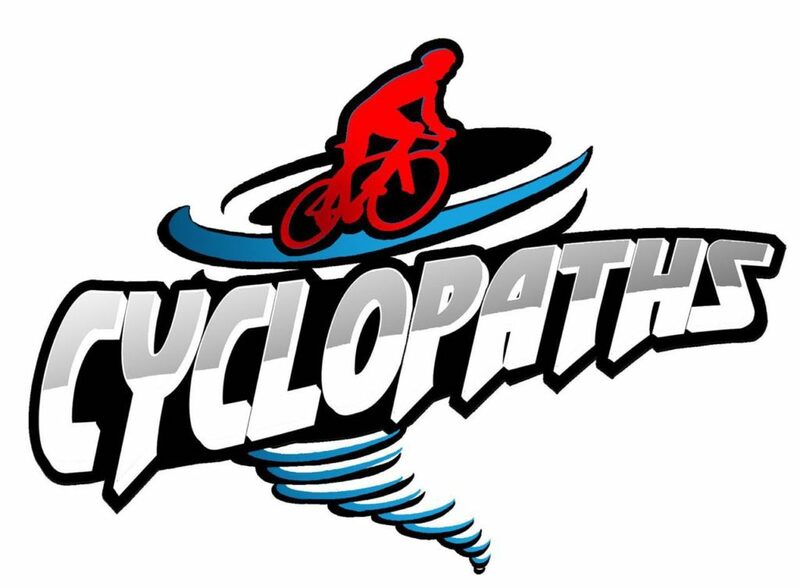 If you do not plan to race any other WP Cycling race this year, please send us an email to [email protected] with your name and ID number, so that we can prepare a temporary number and waiver the R50. Don’t forget to enter! It’s a freebie!